UNH is a Top 50 Public University, according to U.S. News and World Report, the highest ranking available. There are dozens of club and intramural sports teams that you can join as well as 18 Division teams representing the school. All sporting events and games held on campus are free for students to attend for entertainment and to show school pride! Students come from all over the world to study at UNH in the thriving and diverse part of New England. Students are very engaged and involved in student organizations, activities, clubs, social events, concerts. Get ready to work hard, and then play hard! 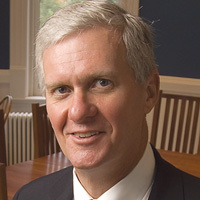 UNH has state-of-the-art computer labs and wireless internet access throughout the campus as well as in the residence halls. If any issues arise, there is an IT Help Desk located in the school’s main library to assist you. This makes getting connected convenient and quick wherever you are at UNH. 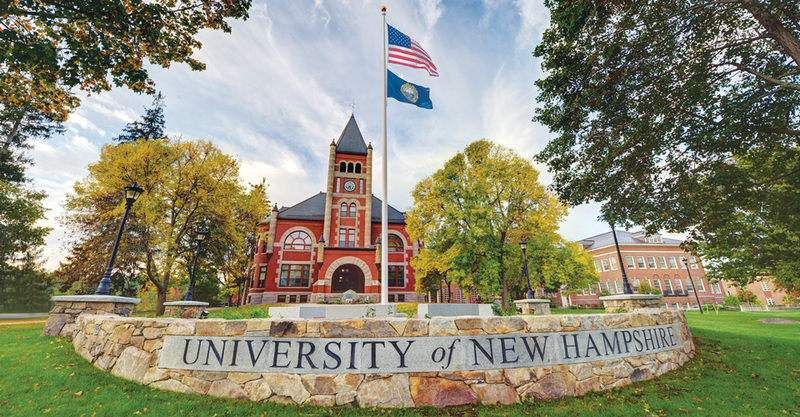 UNH is a vibrant place: a land-, sea-, and space-grant university where undergraduate and graduate students engage in daily discovery and the intellectual excitement of doing research with their faculty mentors. 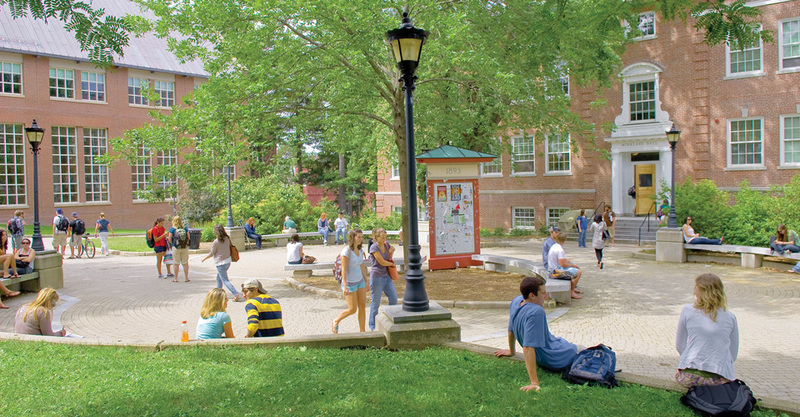 UNH offers over 100 majors with over 2,000 courses. 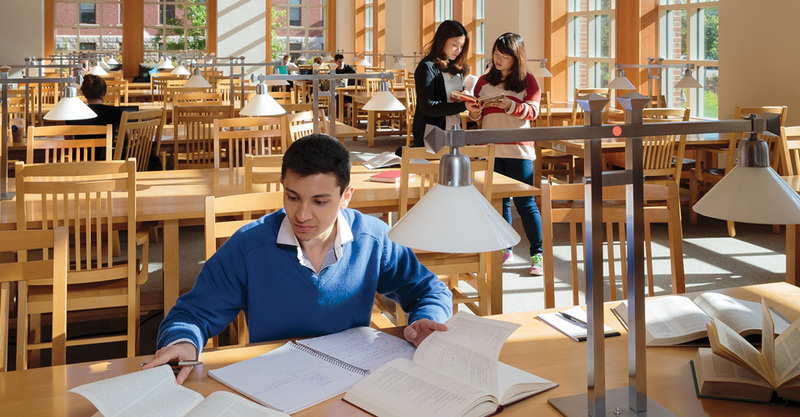 As you learn about the tremendous potential that UNH offers to our international students, I am confident that you will understand why UNH offers you unparalleled opportunities for personal growth and academic excellence. From the day you arrive, you’ll be working alongside some of the brightest, most innovative, and forward-looking students and faculty in the world. 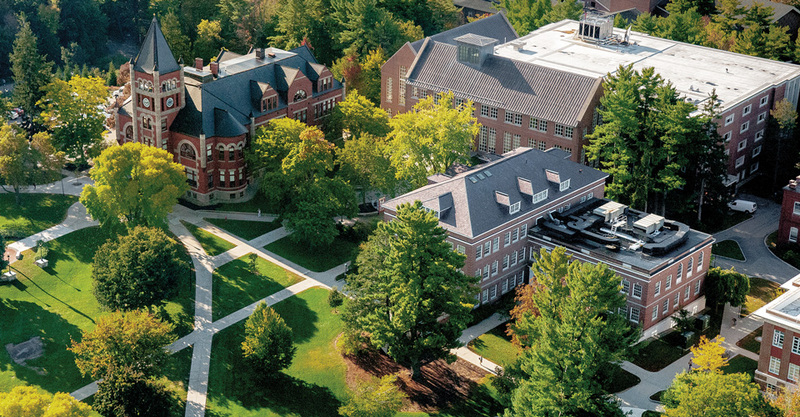 UNH supports more than 100 majors and 80 research centers, with modern facilities set on a campus that is rated as one of the most environmentally sustainable in the world. I also rate it as one of the friendliest, fostering a shared sense of exploration, encouragement, respect and understanding. At UNH, you’ll find one of the best academic experiences the world has to offer, at a place that will help you offer your best to the world. 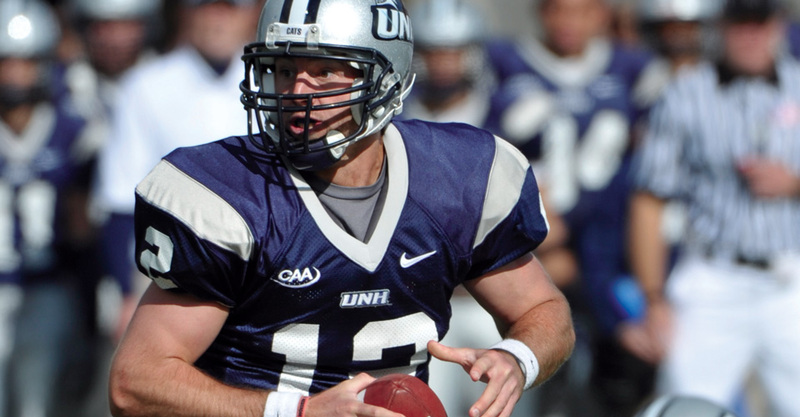 Why the University of New Hampshire?